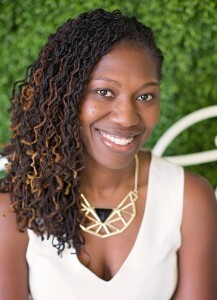 Author: Toneka R. Etienne, Ph.D.
Toneka R. Etienne, Ph.D., is a Psychologist, wife, mother, Huffington Post contributor, and creator at http://www.tonekaetienne.com. Toneka is a self-love advocate encouraging women to balance their daily lives with the ambition to continually pursue their dreams. 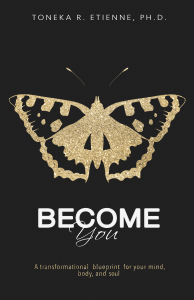 Her calling is to fully support women as they call soulful purpose and intention into their life and business connected to their deepest and most authentic selves. When she’s not holding sacred space for women’s transformation, Toneka can be found doing her favorite things: spending time with her husband and two daughters, traveling, reading, connecting with like-minded visionaries, and looking for divine inspiration. I’d like to welcome Linda James to my blog. She’s the author of non-fiction / self help / mind, body and spirit book “Seachange @ Work”. I have been writing courses and workshops since 2001. I wanted to share my concepts and ideas with more people, and the best way to do that was write a book. 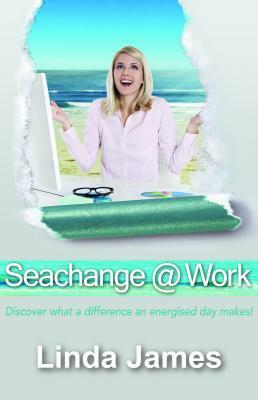 Is Seachange @ Work your first book? If not, please tell us a little about your first book. 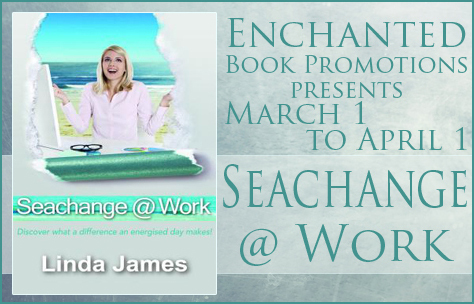 Yes, Seachange @ Work is my first book. However I hope it is the first of many more to come. It was important for me to share my knowledge and help people in the workplace who were willing to take responsibility for their lives and create a more energised and supportive workplace for themselves and their colleagues. However, I have some ideas for a humourous fiction book and a spiritual fiction book which I am looking forward to starting. 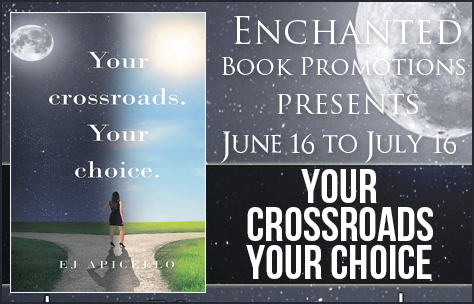 Really think about what you want to convey in your book. Build a good structure around each chapter before you start writing the content, then you achieve a good flow and it is much easier. I am re-writing one of my courses on passion and purpose which I hope to publish later this year, and a book on intuition. 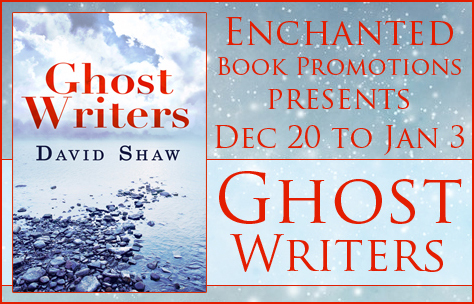 Today I’m interviewing David Shaw, author of self-help book “Ghost Writers”. Welcome to my blog, David! I started writing five years ago when I began my autobiography. 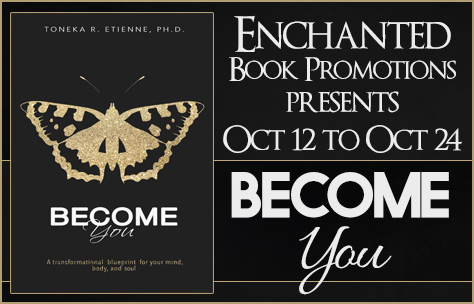 I had previously been informed by a spirit guide several years earlier that I would write about my life dedicated to working with the spirit world but it almost took me an eternity to amass enough confidence to actually start writing. At school, I was told that I would never be involved in any sort of writing as I was absolutely hopeless at it! 2) Is Ghost Writers your first book? If not, please tell us a little about your first book. ‘Ghost Writers’ is actually my third book, but my second published with Carina UK. My first book is titled ‘An Average Joe’s Search for the Meaning of Life’, and as mentioned in the first question, was my spiritual autobiography. My second book was titled ‘New Mediumship’. This book was transcribed to me through trance mediumship, which means that spirit people would tell me what to write. 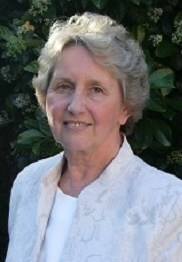 The aim of this book was to educate people who were interested in how mediumship works in a scientific means. 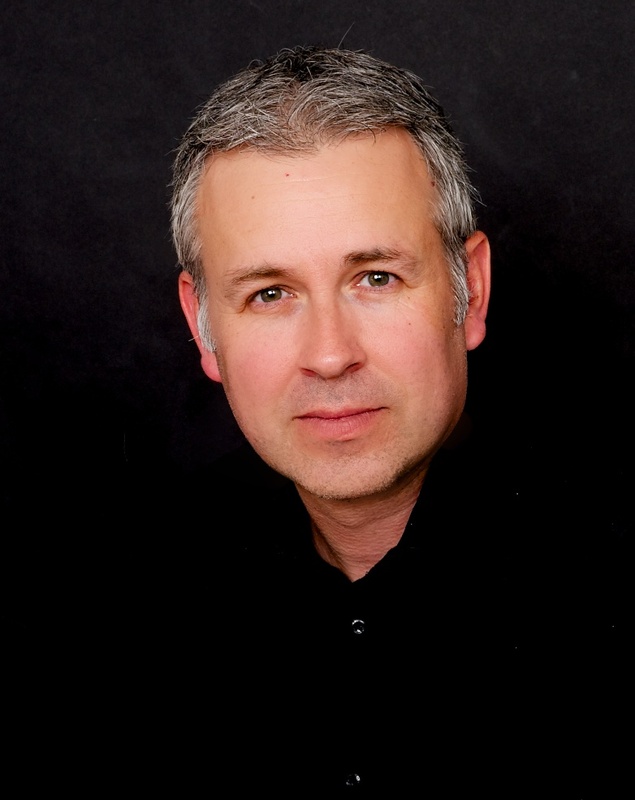 New Mediumship was published under my pen name – spiritcounsellor. 3) Why did you choose to write about this topic? The simple answer to this question is that I was told to write about this particular topic. I will begin my next book in January and I will sit at my keyboard during the ‘wee small hours’ and I will be given the title and subject by my spirit guides. In essence, I am at their mercy! I would advise any aspiring authors to forget about trying to become rich and famous through their writing – it rarely ever happens these days. I would always suggest that writers should have something important to say that may educate or enlighten a reader. 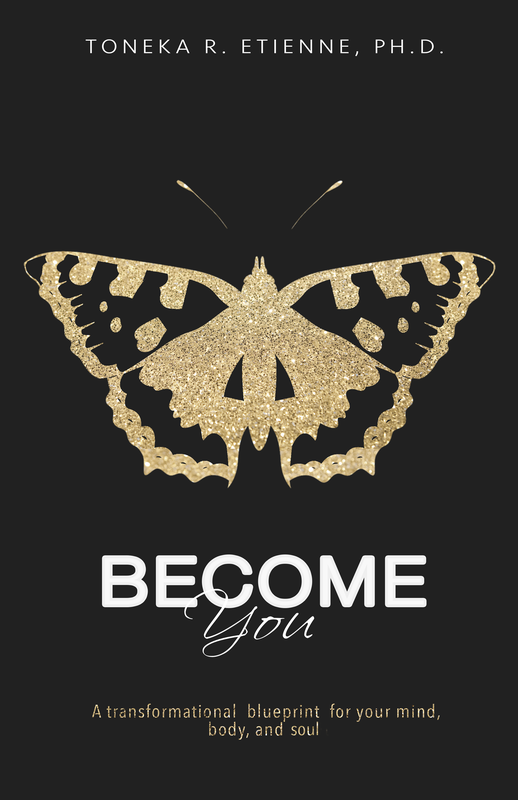 The ability to change someone’s life through the power of the written word is something that ignites life with a passion that can rarely be equalled. Successful writing should always be measured in this context and not in how many books are downloaded. I wish I did but it will be next year before I find out. I’m hoping that one day I will be able to write about real life angels – people who selflessly give everything they have in order to help others less fortunate than themselves. That’s my idea of real life heroes. In this life-affirming book, author David Shaw explores ten major themes that affect us all – and offers a unique way to engage with them. Whether it’s fear or forgiveness, credence or clarity, materialism or acceptance, Shaw gives us the benefit of ten spiritual authors who pen their intriguing and stimulating words through him as modern parables. In doing so, they offer us a steadying rudder in the choppy, often violent, sea of life’s cruelties and uncertainties. 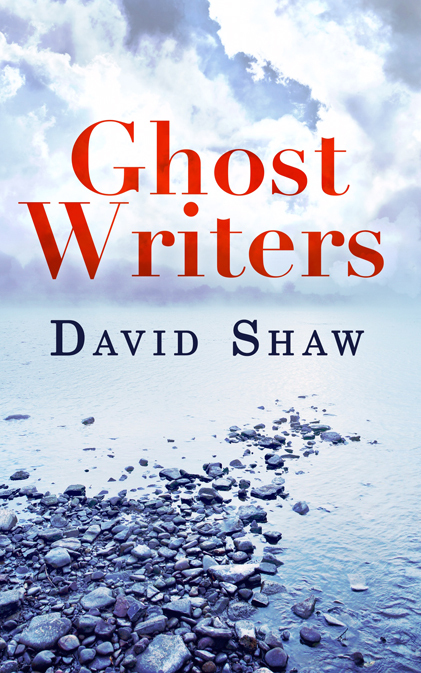 Presenting an engaging and fascinating blend of fiction and non-fiction, Ghost Writers presents in a non-stuffy style information, whose light-hearted humour belies its powerful emotional punch. 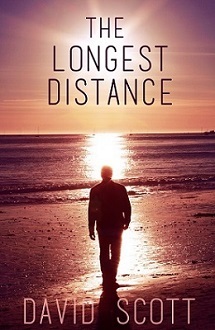 So sit back, relax and share David’s absorbing, gripping and spellbinding journey of a lifetime – and beyond. DAVID SHAW lives in Ayrshire with his wife, son, Labrador and a houseful of ghosts. 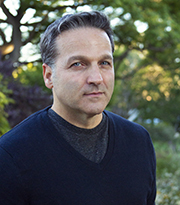 When he is not writing books and magazine articles, David works as a psychotherapist, hypnotherapist and Reiki healer. 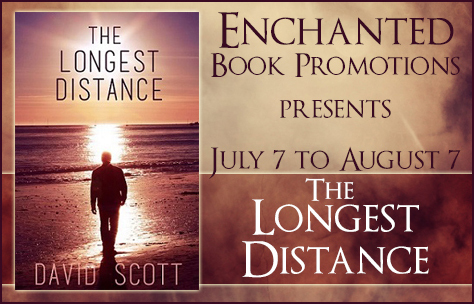 But his biggest passion is working with his spirit guides and connecting this world with the spirit dimension. His only real aspiration is to be accepted as an Average Joe, oh, and to maybe see his favourite football team, Kilmarnock, actually win a game!